Since the early 1990’s Yoshi has been appearing in video games to come to the aid of The Super Mario Brothers, Mario and Luigi. Yoshi first came to their aid while they were visiting his home Dinosaur Land. He has also appeared in video games of his own. 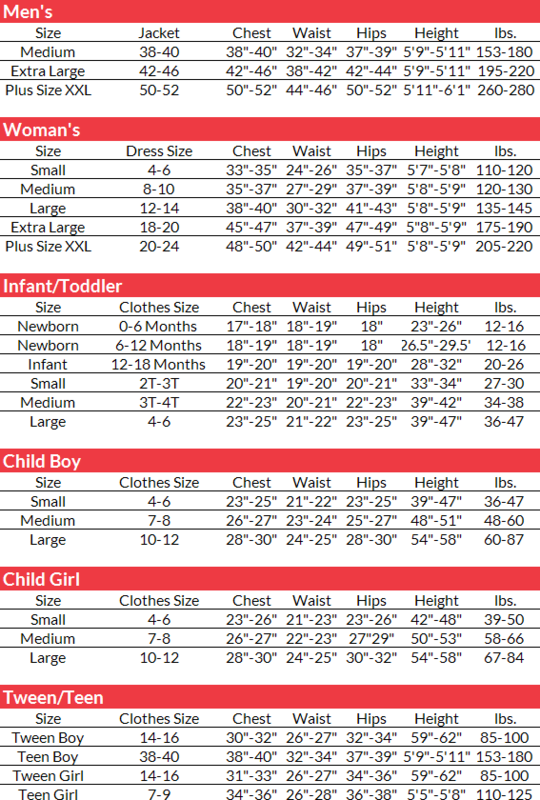 The Super Mario Brothers Yoshi adult plus size costume is colored as pictured. 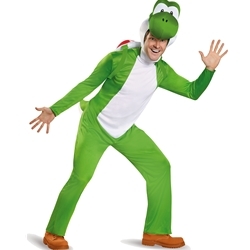 Costume includes jumpsuit with attached tail, inflatable shell, and Yoshi character headpiece. Available in adult men’s size plus size XXL.